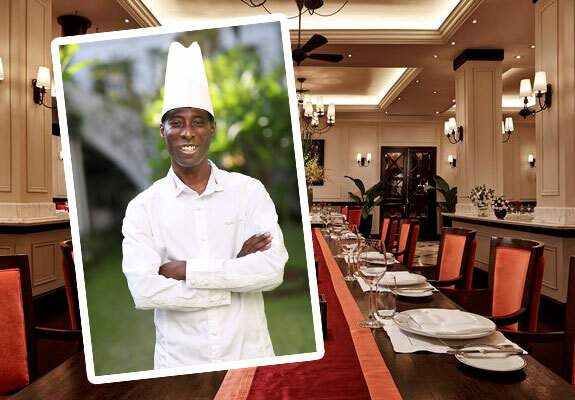 Sofitel Legend Metropole Hanoi has named Raphael Kinimo as the hotel’s new Executive Sous Chef. 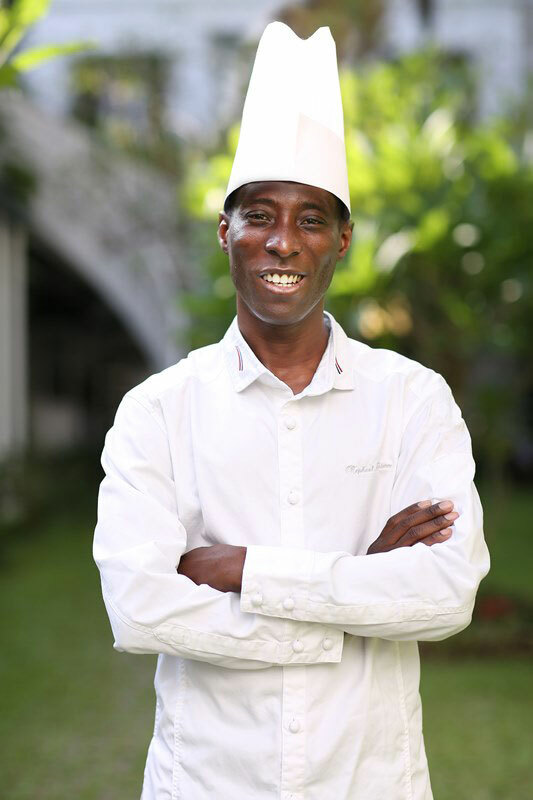 The French national has worked in some of the world’s top kitchens and hotels and brings more than two decades of culinary experience to Vietnam’s most storied hotel.In his role as Executive Sous Chef, Raphael will help oversee the culinary team, under the helm of Executive Chef Paul Smart at the hotel’s iconic upscale French restaurant Le Beaulieu. 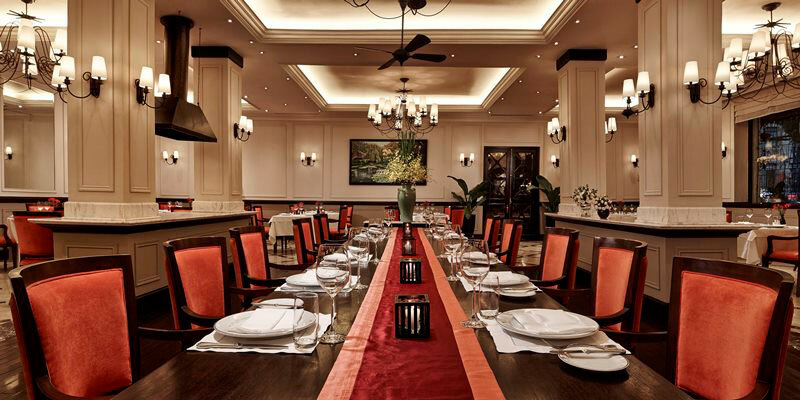 Raphael began his career at the three Michelinstarred Paul Bocuse restaurant in Lyon, before continuing his apprenticeship in a number of award-winning restaurants around France, including Jour de Marche in Lyon and The Yoann Conte Restaurant (or L’Auberge de l’Eridan) by Marc Veryat in Annecy.